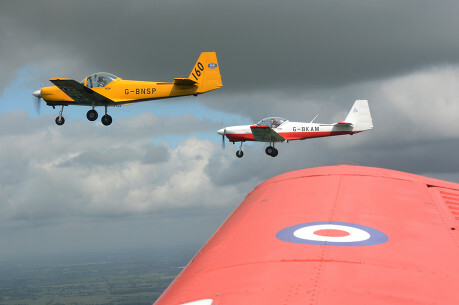 For sheer fun flying you can’t beat formation! Many pilots are asked to ‘fly close to take a photo of me in my aircraft’ or to follow a colleague in another aircraft to another airfield, for instance. 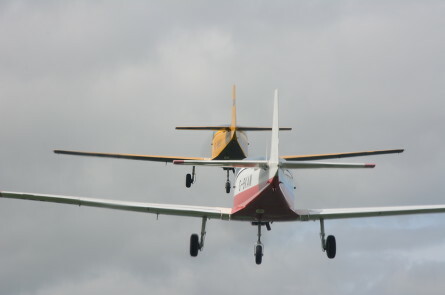 It looks easy, and is easy, but ONLY if you've been taught how to SAFELY fly on the wing of another aircraft or how to SAFELY lead a formation. 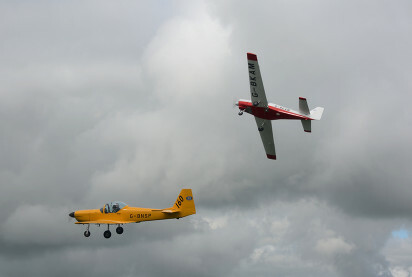 We have a number of ex-military instructors whose day-to-day flying included formation and who would be pleased to show you the delights of this flying experience. Courses are tailored to individual needs and experience - even just a look-see for the fun of it!